Your financial adviser is not currently legally required to act in your best interest. Financial companies often pay advisers more to promote certain products rather than to recommend what is best for their customers which creates a conflict of interest. 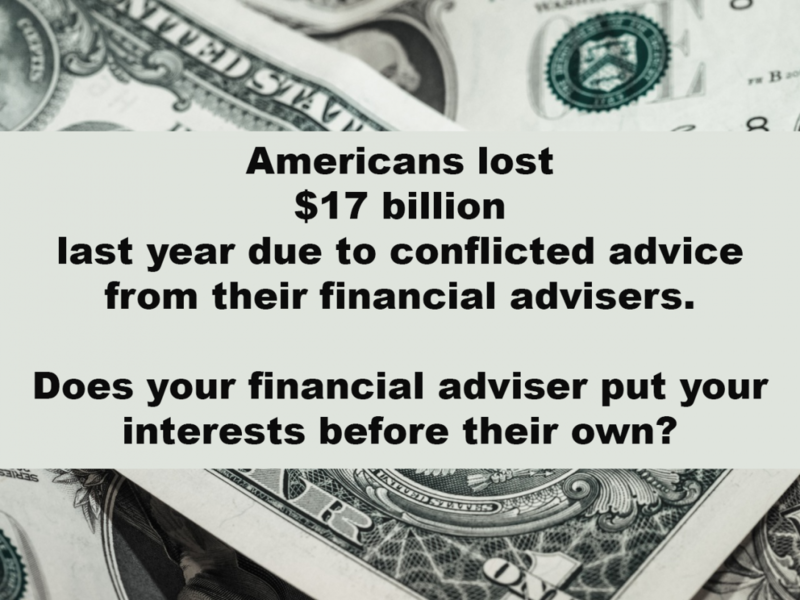 These conflicts of interests sometimes can cause advisers to give bad advice. 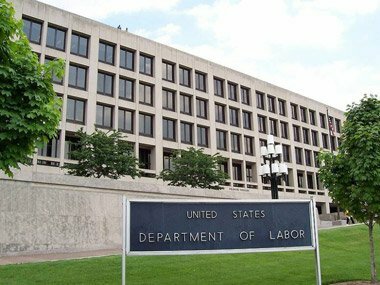 The Department of Labor’s recently adopted Conflict of Interest Rule which protects retirement investors by requiring advisers to adhere to a fiduciary standard and give advice that is in the investor’s best interest. 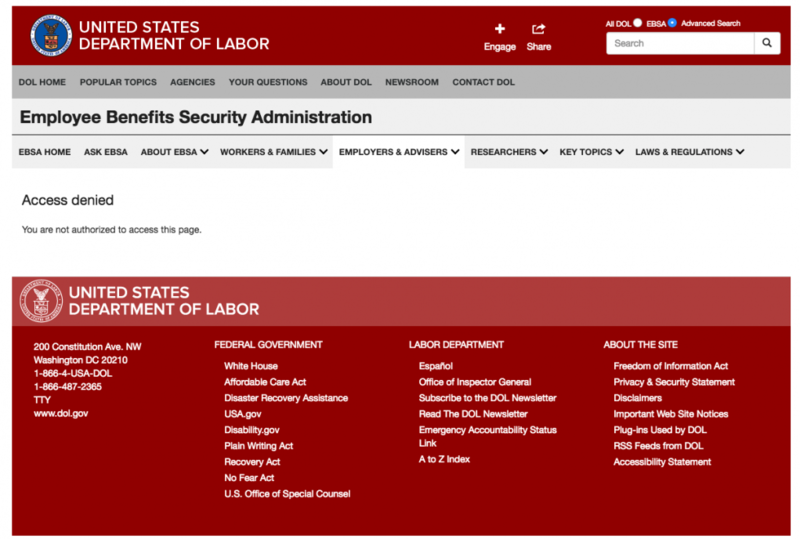 Read the following excerpts of FAQs provided by the DOL on the new rule. To read longer explanations, click here. Q1. Why did the Department adopt the Rule? A. The Department adopted the Rule to better protect retirement savers when they receive investment advice. Q2. 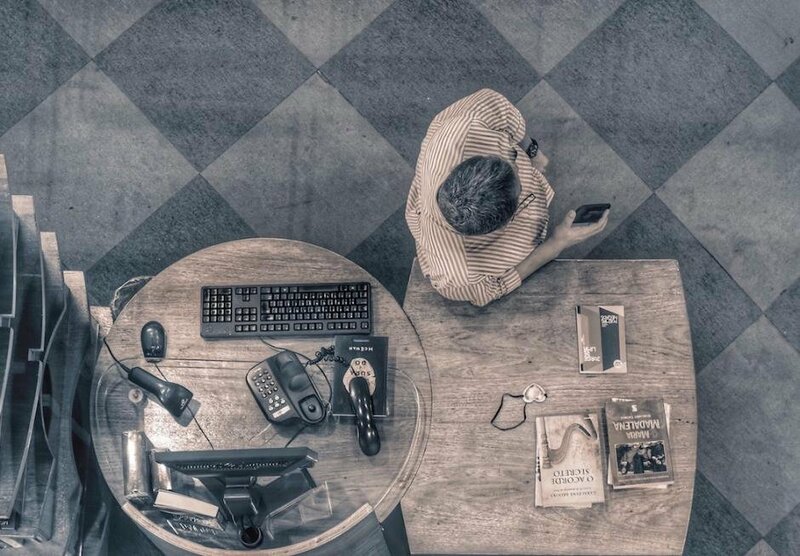 Will the Rule cause change in the financial services industry? Q3. Will the Rule better protect my retirement savings? Q4. Which financial advisers are fiduciaries under the Rule? A. A fiduciary is someone who is paid for giving investment advice about retirement accounts. Q5. What loopholes are being closed by the Rule? Q6. Why did these loopholes get the Department’s attention now? A. Recent research has found that advisers’ conflicts cause real harm to ordinary investors who rely on their advice. Q7. How much do America’s working families lose due to conflicted advice? Q8. How much does a typical worker lose due to conflicted investment advice? A. 1 percent more in fees every year on a $100,000 account earning 6% could cost you $16,000 over 10 years. Q9. I’ve heard that some advisers will get “exemptions.” What does that mean? A. They must comply with certain conditions designed to ensure they act in your best interest. Q10. What happens to financial advisers if they provide investment advice that is not in their retirement investors’ best interest? A. Investors will be able to hold them legally accountable. Q11. Will the Rule prevent me from getting advice paid for with commissions? Q12. 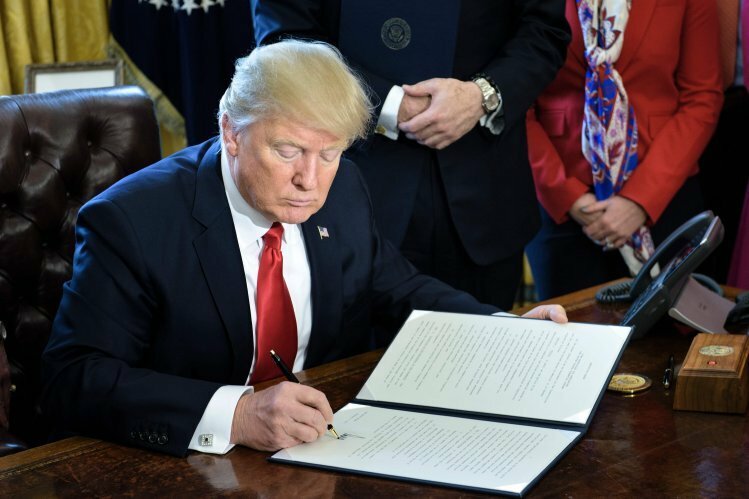 Who is a fiduciary adviser under the Rule? A. When your financial adviser is paid for making an investment “recommendation” about your retirement accounts, he or she is a fiduciary. Q13. What counts as a fiduciary “recommendation” as opposed to general investment education? A. A “recommendation” is a suggestion that you take a particular course of action. Q14. What does it mean to me to have investment advice provided by a “fiduciary”? A. A fiduciary must act prudently and solely in your best interest when he or she gives you investment advice. Q15. What does it mean to me to have investment advice provided in my best interest? A. It means financial advisers must put your financial interests in the driver’s seat, rather than their own competing financial interests. Q16. Is my adviser liable if I lose money in my retirement account when I follow his recommendation? Q17. Does the best interest standard mean that my financial adviser must search for and identify the absolute best product for me? Q18. Can I continue to work with my financial adviser after April 10, 2017? A. Download this list of questions to ask your financial adviser. Q19. 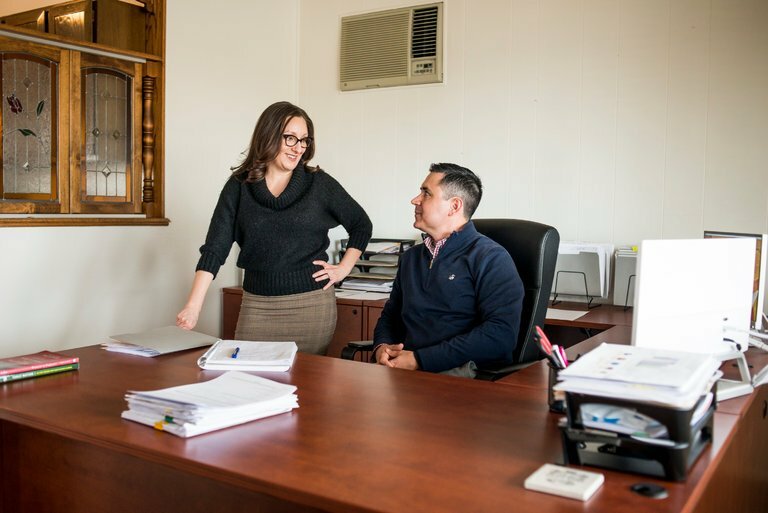 My broker tells me that he is a fiduciary when he gives me advice about my 401(k) and IRA account investments, and not a fiduciary for my after-tax account. Is this true? Q20. My financial adviser tells me that he is providing me with investment education but not advice. What is the difference? A. Education is general financial and investment information and cannot include an investment recommendation. Q21. I receive financial advice from a stockbroker and an insurance agent for my 401(k) plan investments. Does the Rule apply to these types of financial advisers? Q22. My financial adviser says he must switch my IRA from a “non-advisory” account where I currently pay commissions for each transaction to an “advisory” account for which I will pay an annual fee based on the assets in my IRA. Do the Rule and exemptions require this change? Q23. Do the Rule and exemptions limit the investments that I can hold in my IRA? Q24. Does the Rule restrict my broker from following my direction? Q25. What circumstances require my financial adviser to give me a “Best Interest Contract” for my IRA investments? A. If you pay for investment advice through commissions. Q26. I participated in a 401(k) plan at an old job. Can I get investment advice on what to do with my account in the 401(k) at my old employer? Q27. My financial adviser said my IRA will be grandfathered. What does that mean? A. Your financial adviser will continue to provide advice on your existing investments but will not provide you with a Best Interest Contract. Q28. There are reports that the Department has fined financial institutions that are not compliant with the Rule. Is this true? Q29. When do the Rule and exemptions become applicable? Q30. Where can I find more information on the Rule and exemptions?